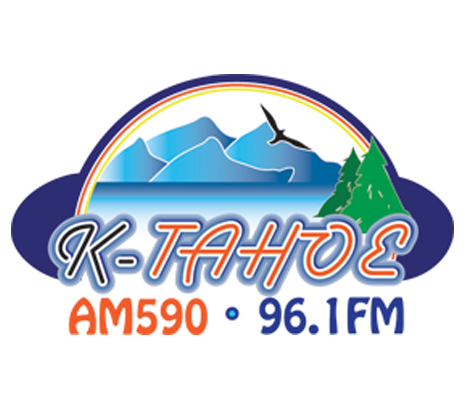 Boss Boss Radio is now simulcasting over KTHO AM and FM radio in Lake Tahoe, California. In addition to our home here on the internet, we’ll be available to the residents and businesses of the greater Lake Tahoe region over the air. KTHO (K-Tahoe) signed onto the air in 1963 and has continuously served the region with a myriad of formats over the decades, including a Top 40 format during the hey-day of AM Gold or Boss Radio. It has been some time since KTHO was the Boss of the Lake, but now the time as come for the Boss Hits to return! Listeners will be able to interact with the Boss Jocks via all the same methods available to our worldwide audience, check-ins, text, DMs via Facebook and our North America Boss line. They will be able to listen over the air at 590 AM and 96.1 FM, as well as via the main webcast on BossBossRadio.com and KTHORadio.com. 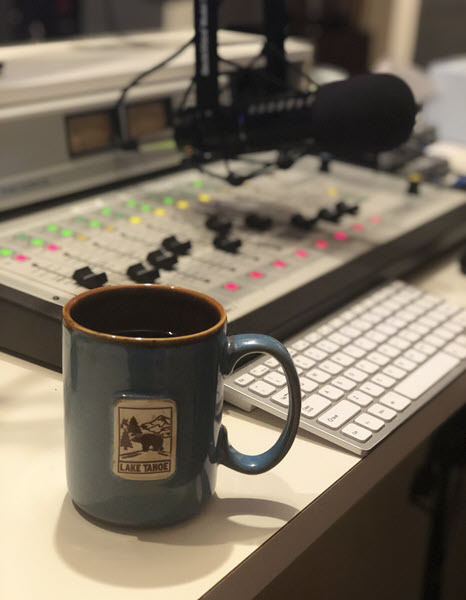 The Boss will be co-branded with KTHO on the air and will become an integral part of the local community while continuing to serve our massive worldwide audience over the internet. The KTHO project is the beginning of a planned expansion of Boss Boss Radio to broadcast (AM/FM) stations across the United States. Interested stations and syndication partners should get reach out to us here for information on how you can easily become an affiliate. We welcome our new listeners from the beautiful Lake Tahoe region to the Boss Nation! This is about to get BOSS!